The Renneisen Group provides the highest quality of service and advice to our clients - individual investors, families, retirees, business owners, corporate executives and foundations. 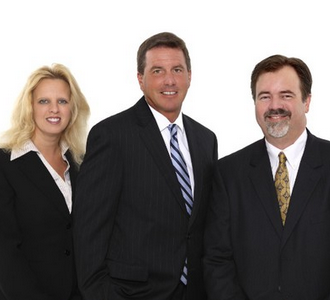 The team is dedicated to helping our clients achieve their financial goals - for both today and down the road. Along with the resources available at Janney, we provide our clients with comprehensive wealth management services including investment planning and strategic financial and retirement planning. Our team is dedicated to affording our clients with a legacy of achievement through a relationship built on trust and success. Our services extend far beyond customizing an investment strategy. The accumulation, growth, and protection of wealth from this generation to the next needs to be at the forefront of your investment plan. It's our goal to help you protect your family's assets and help you leave a legacy of achievement. We cannot thank you enough for the trust you place in us each day. We look forward to working with you to achieve your financial goals.